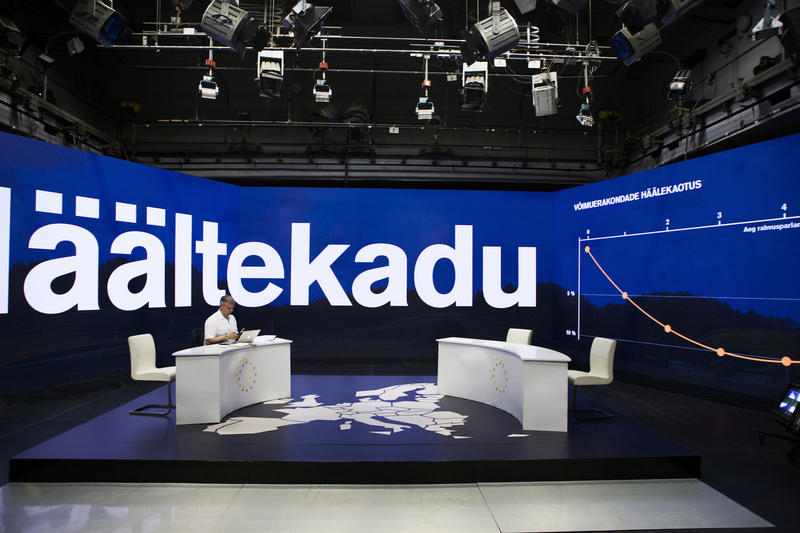 For the second year, the identity and on-screen graphics for Estonian Television’s election shows were made together with Estonian Academy of Art’s graphic design students. 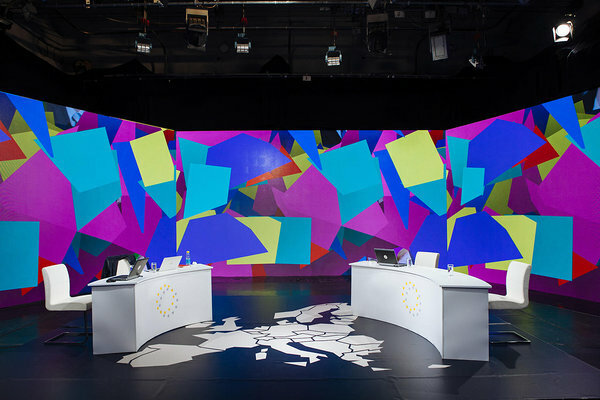 This year the identity and on-screen graphics for Estonian Television’s EU Parliament elections coverage was created by graphic design students Henno Luts, Mikk Jõgi, Erik Heinpalu, curated by Uku–Kristjan Küttis. The graphic interface was programmed by Madis Seppam (ERR). 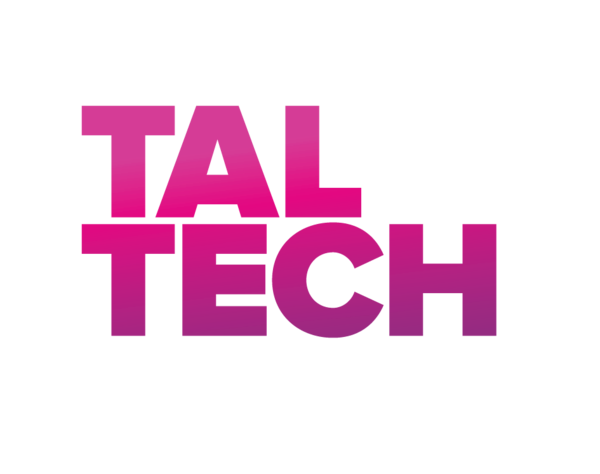 The graphics, pictures, names and videos were projected on the biggest LED-screens ever seen on Estonian TV. The host of the show Indrek Treufeldt controlled the screens vita programmed tablet. The keywords of the design are minimalism, large screens and the colours derived from European parties.